Ezra Hill Jr., 10, died after he was shot Saturday in south suburban Harvey. 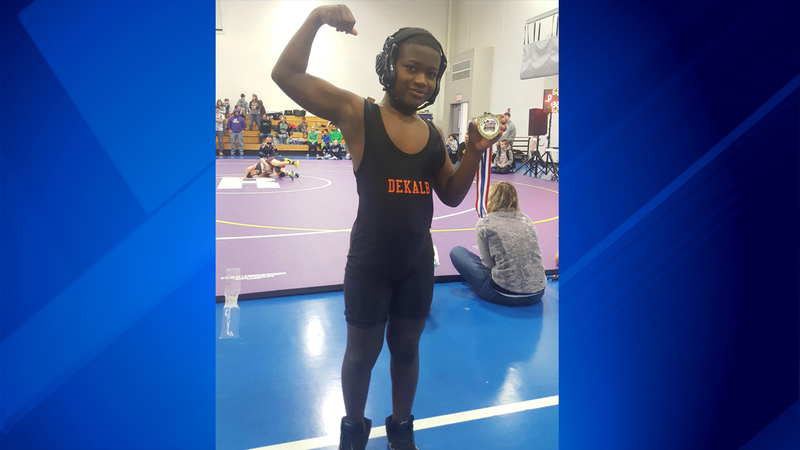 HARVEY, Ill. (WLS) -- A 10-year old boy died after he was shot Saturday while sitting in a vehicle with his father in south suburban Harvey, his family said. Ezra Hill, Jr. was shot twice Saturday afternoon in the 14600 block of Des Plaines Street. Ezra underwent surgery on Saturday and was in intensive care at Christ Medical Center in Oak Lawn. Meanwhile, investigators continue to search for the shooter. Ezra and his father had just arrived home around 1:30 p.m. Saturday and were getting out of their vehicle when someone in a four-door sedan drove up and fired multiple shots into the vehicle. The father was not injured. Bullets from the shooting hit a nearby house and vehicle. Two dozen shell casings were found at the scene. It was immediately unclear what led to the shooting. Detectives say they have interviewed witnesses and are in the process of looking for any type of evidence that could lead to an arrest.